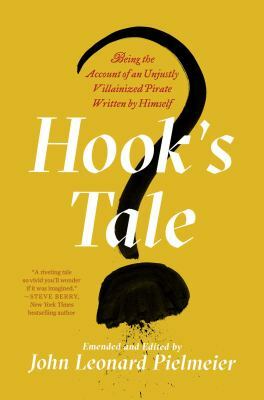 Long defamed as a vicious pirate, Captain James Cook (a.k.a Hook) was in fact a dazzling wordsmith who left behind a vibrant, wildly entertaining, and entirely truthful memoir. His chronicle offers a counter narrative to the works of J.M. Barrie, a "dour Scotsman" whose spurious accounts got it all wrong. The last time New Orleans attorney Jean-Luc Valmont saw Maribel Cordoba, she was an eleven-year-old orphan. Until the day his infamy caught up with them all and innocent lives were lost. Until a very much alive and very grown up Maribel Cordoba arrives on his doorstep and threatens all he now holds dear. It is 1801 and President Thomas Jefferson has assembled a deep-water navy to fight the growing threat of piracy, The Berber States of North Africa, claimed their faith gave them the right to pillage anyone who did not submit to their religion. 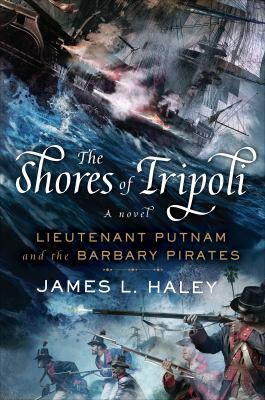 Young Bliven Putnam, is bound for the Mediterranean and a desperate battle with the pirate ship Tripoli. 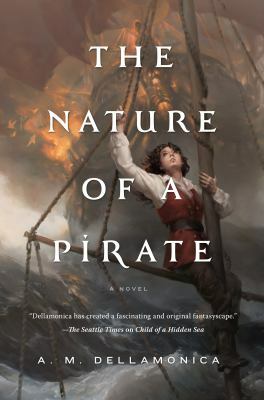 A rumored pirate and the scurrilous black sheep of his well-to- do family, Cade Cavendish relishes his world of rebellion, deception, and seduction. 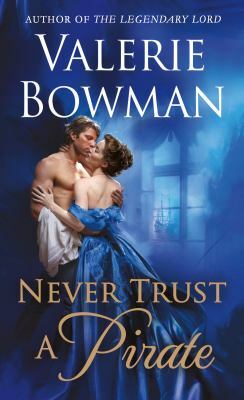 But when an unexpected run-in at his twin brother's estate with Miss Danielle LaCrosse leads her to believe he's actually a viscount, Cade's renegade life is thrown wildly off-kilter. 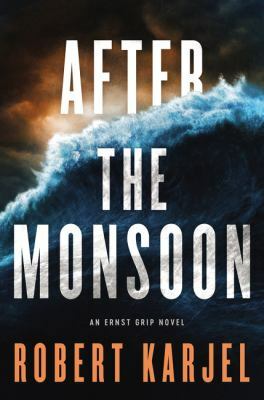 In the terrorist- and pirate-infested world of the Horn of Africa, Swedish security agent Ernst Grip can count on only his own shrewdness to survive when he must investigate the suspicious death of a Swedish army lieutenant. The threat of Black London is returning. Restless, and having given up smuggling, Kell is visited by dreams of ominous magical events. As Red London finalizes preparations for the Element Games (an extravagant international competition of magic), a certain pirate ship draws closer, carrying old friends back into port. 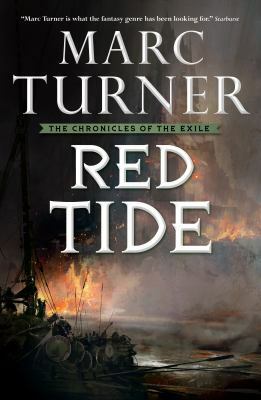 The Rubyholt Isles are a shattered nation of pirate-infested islands and treacherous waterways shielding the seaboards of Erin Elal and the Sabian League. The emperor of Erin Elal seeks to forge an alliance with Emira of the Storm Lords, who mistrusts the Erin Elalese as much as she does their common enemy. 1870. Maude belongs to an ancient order of assassins, the Daughters of Lilith. 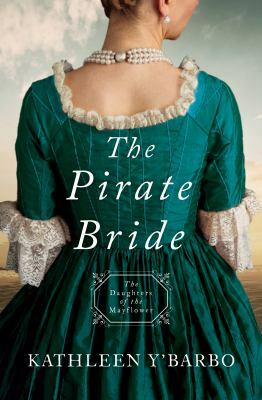 In search of her daughter Constance, Maude finds herself in the middle of a secret war. 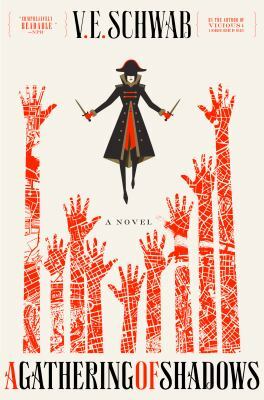 Maude must follow in the footsteps of Anne Bonney on a perilous voyage that will lead her to the Father of All Monsters. When a diplomat disappears and war threatens to break out, it is up to a Lu, a soldier, Vex, a pirate, and Benat, a prince to help determine the fate of their countries. 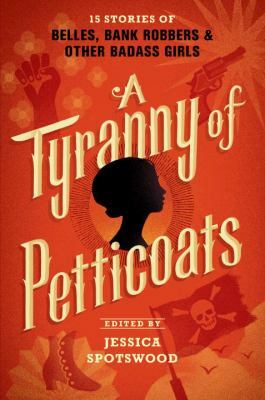 From pirate ships off the coast of the Carolinas to the peace, love, and protests of 1960s Chicago, take a thrill ride through history with American girls charting their own course. 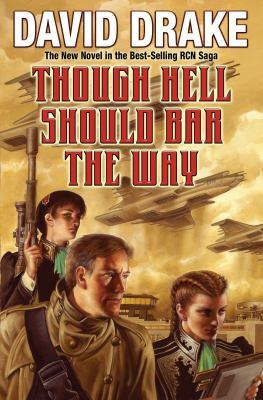 They're making their own way in often-hostile lands, using every weapon in their arsenals, facing down murderers and marriage proposals. 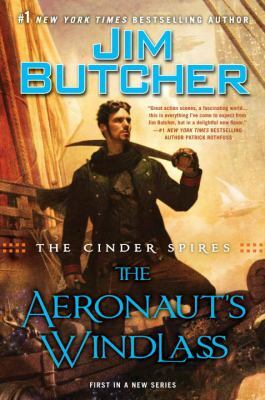 An airship's crew become humanity's lone defenders when an ancient enemy reawakens and threatens the world with monstrous creatures and perpetual darkness. 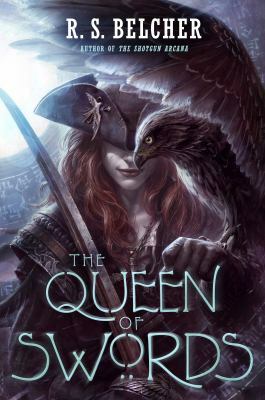 When ships within the Fleet of Nations, are sunk by magical sabotage, Sophie Hansa is called on to find out why. The quest for answers finds Sophie magically bound to an abolitionist from Sylvanner. 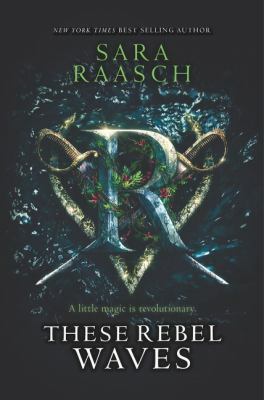 Now Sophie and the crew of the Nightjar must outrun magical assassins and pirates, and stop the people responsible for the attacks. Who are these rebels pillaging their European neighbors in the name of the revolution? The Futurists! Utopian pirate warriors of the Regency of Carnaro. The ambitious Soldier-Citizens of Carnaro are lead by a brilliant and passionate coterie: Lorenzo Secondari, World War I veteran, Frau Piffer, Syndicalist manufacturer of torpedos, the Ace of Hearts, a dashing Milanese aristocrat, and the Prophet, a seductive warrior-poet. Roy Olfetrie planned to be an officer in the Republic of Cinnabar but when his father was unmasked as a white-collar criminal he had to take whatever was offered. Duty snatches Roy from the harem of a pirate chief to a world of monsters, from interstellar reaches in a half-wrecked starship to assassination attempts at posh houses. Earth, 2144. 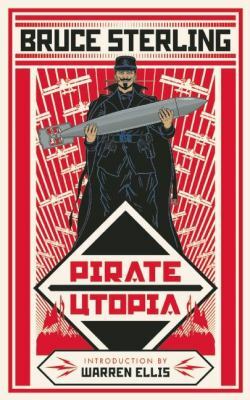 Jack is an anti-patent scientist turned drug pirate, traversing the world in a submarine as a pharmaceutical Robin Hood, fabricating cheap scrips for people who can't afford them. But her latest drug hack has left a trail of lethal overdoses. 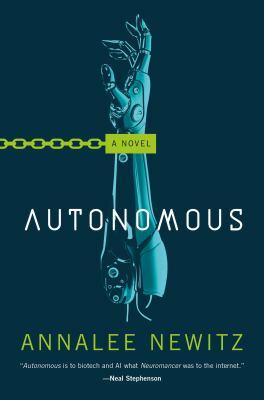 Hot on her trail: Eliasz, a brooding military agent, and his robotic partner, Paladin.